When we're hungry and someone offers us food, we immediately accept it. Even if it isn't the kind of food we like, we take it. Because the more important thing is to satisfy the hunger. Taste comes later. But it isn't just food that we're hungry for. We are often hungry for fame, for money, for reputation, for social standing, for love. While there is only so much control we can exert over our appetite, we can exercise much greater control over how hungry we are when it comes to other things. Like money, for example. When we are looking to satisfy our hunger for these other things, we are putting ourselves in the position of a hungry (for food) man. And as we noted above, a hungry man doesn't refuse even the kind of food he hates to eat because the primary thing is to satisfy the hunger. If you're working a job you don't like, or are buying things that you don't like, or find yourself in the company of friends and acquaintances you don't like, it is easy to tell yourself that you have no choice but to do it or you will go hungry. The harder task is to exert control over that hunger. The common mistake startups make in scaling up is burning more money than they can afford to. They are hungry for scale. But they needn't be. It is possible to be profitable and successful at a lower scale, and by scaling slowly over tens of years. This is the common mistake that most of us make as well. We increase our burn and then become hungry for more money or a promotion or something else similar. 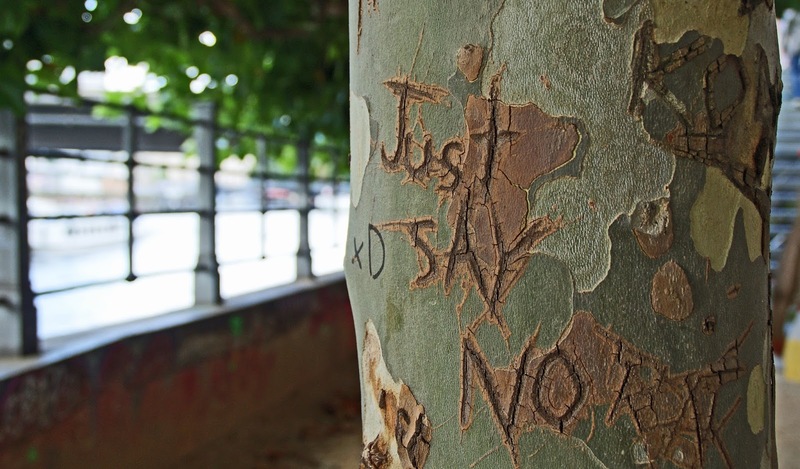 Saying no to things that we don't particularly enjoy is very easy. Only if we exert control over our hunger.